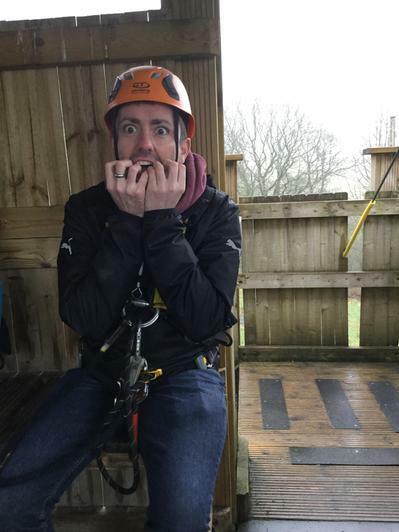 A day for the adrenalin lovers! 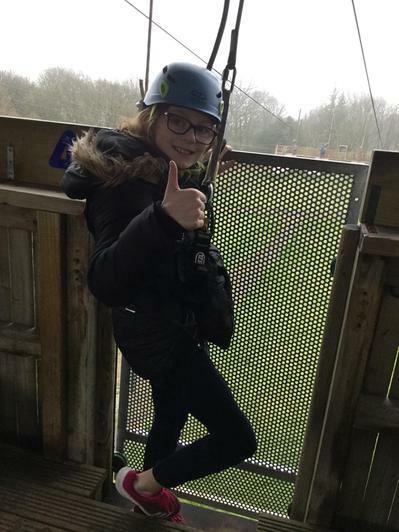 We started off on the zip wire and ALL CHILDREN COMPLETED THE TASK AT THE FIRST TIME OF ASKING! 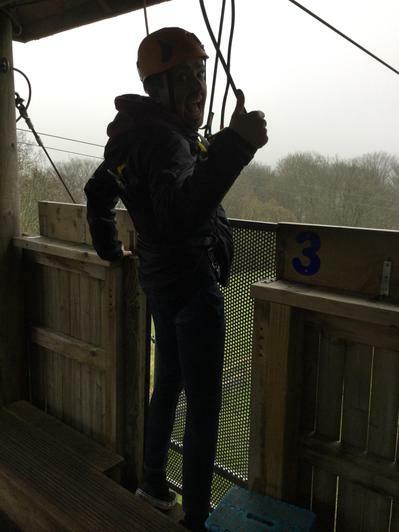 They faced their fears and conquered them! 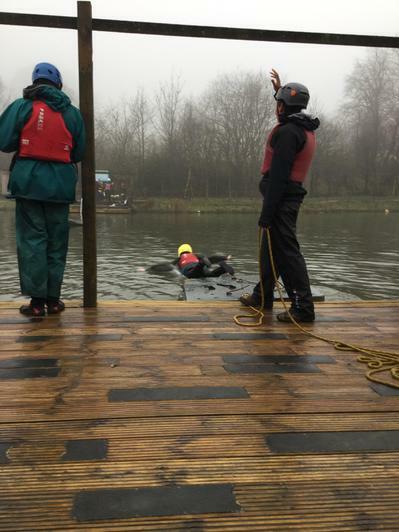 Our instructor remarked that he had never had a group complete the task the first time of asking! 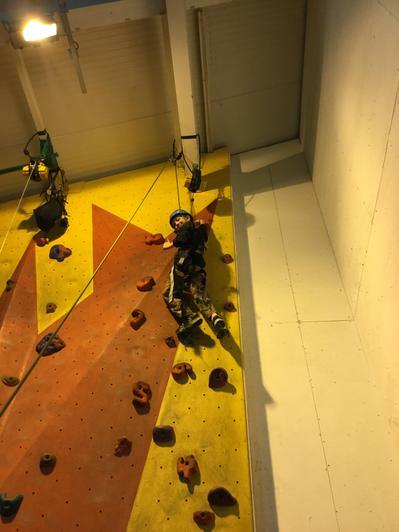 Go Valley! 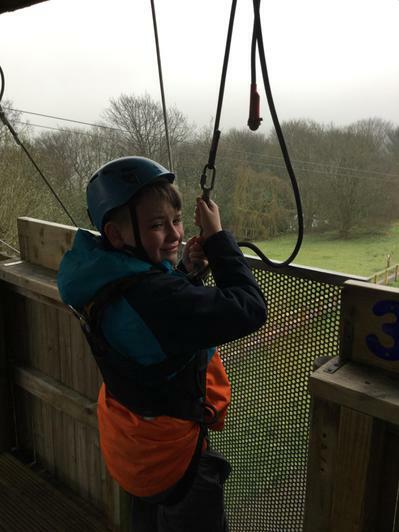 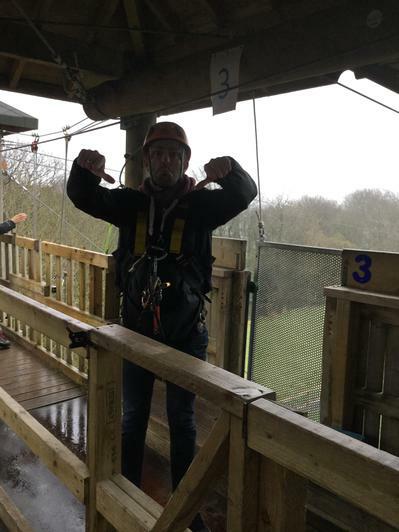 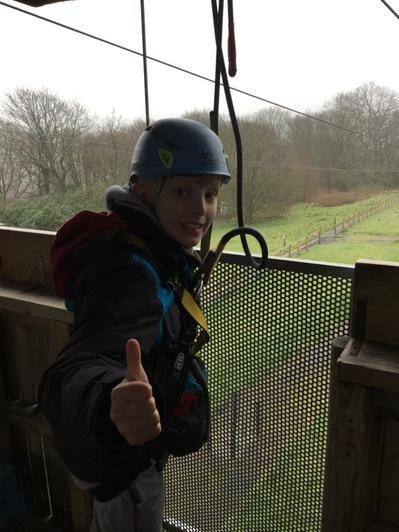 Chop Banana, Chop, Chop Banana – as our children flew through the air on the Giant Swing! 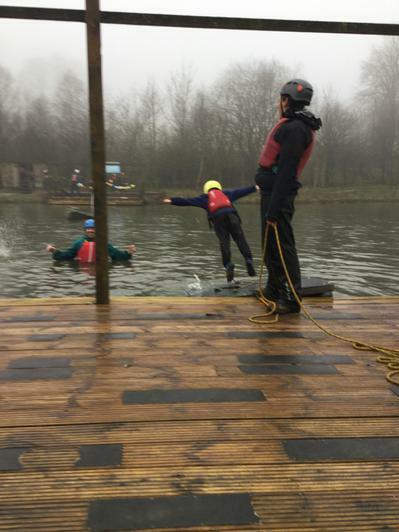 Again, pupils did an amazing job to face their fears (some more than others) to complete the activity! 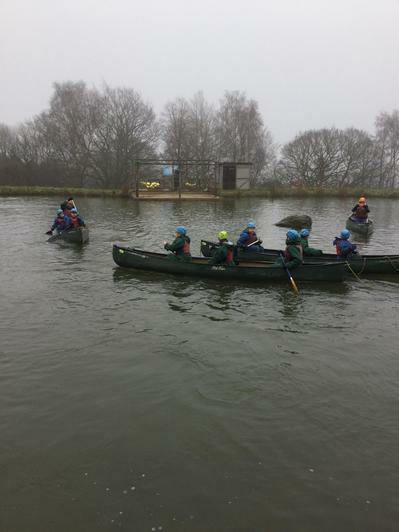 Canoeing and Raft Building saw the intrepid gang set off onto the lake that seemed to last an eternity rather than the three hours we were out there! 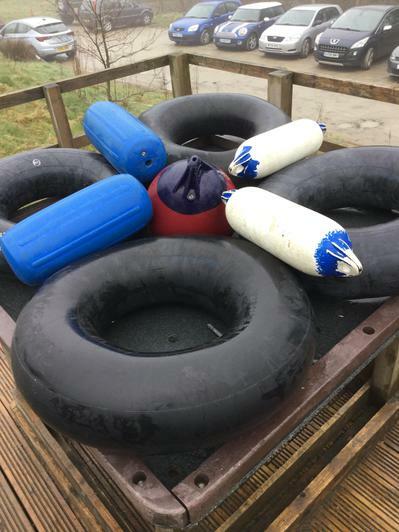 And boy oh boy it was cold. 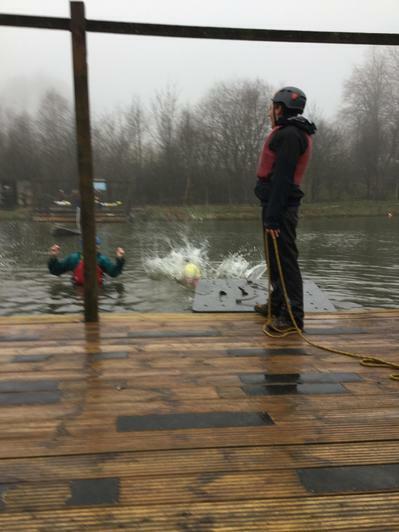 Some foolish people (present company included) decided to end the session by diving into the lake! 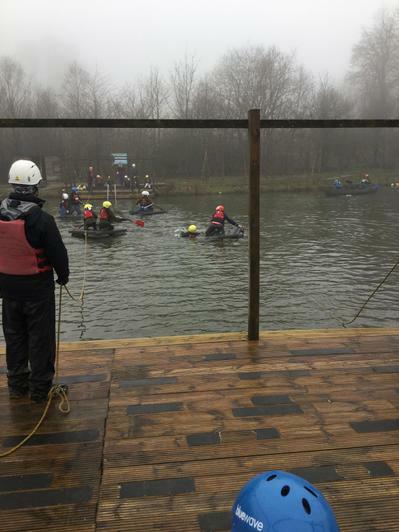 It was pretty chilly but nothing that a warm shower couldn’t sort out. 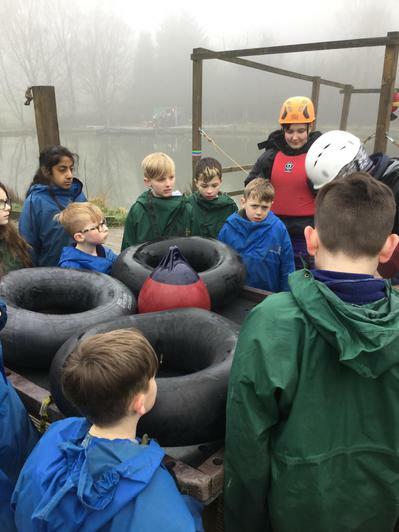 Just before dinner we entered the Dungeon. 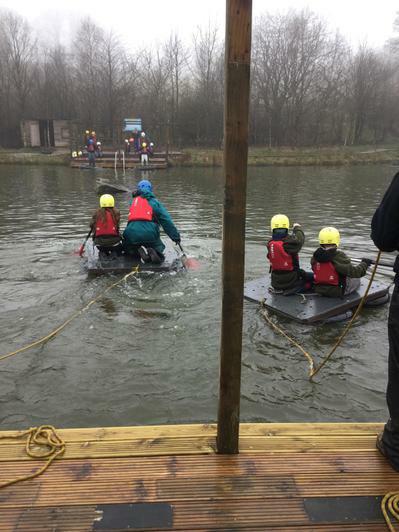 An opportunity to practise those team building skills again. 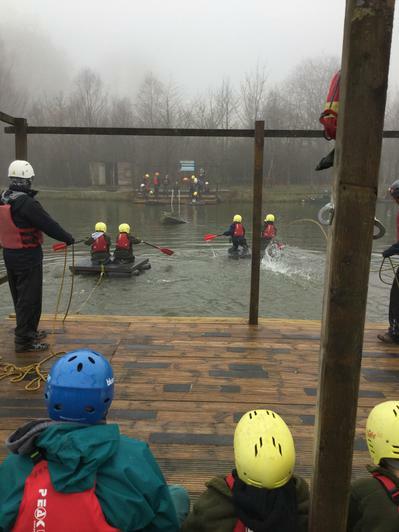 Valley did a phenomenal job to escape alive – showing ALL the skills that they have been developing since arriving! 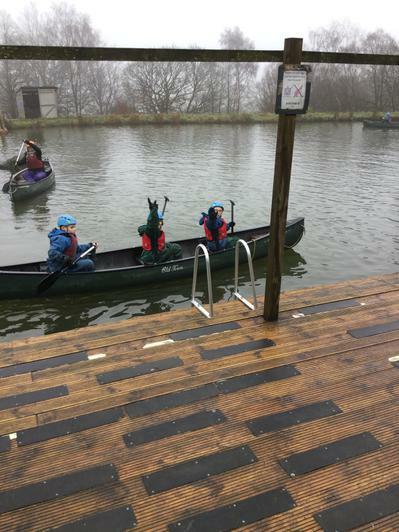 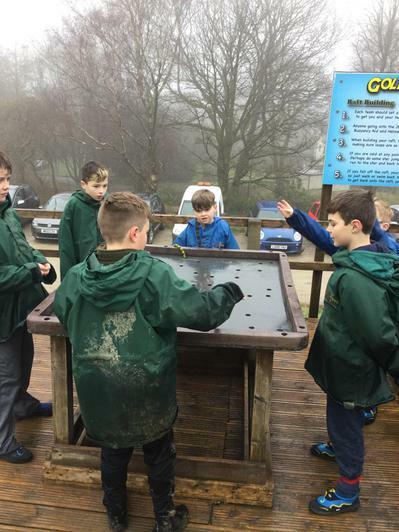 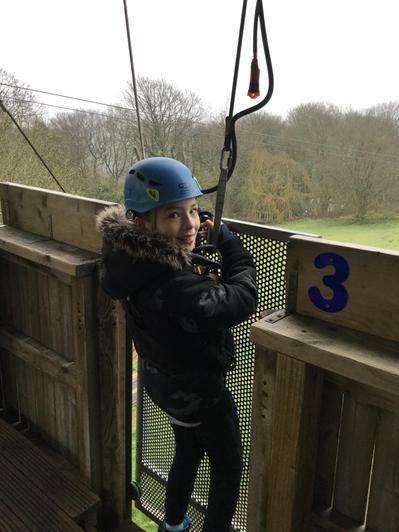 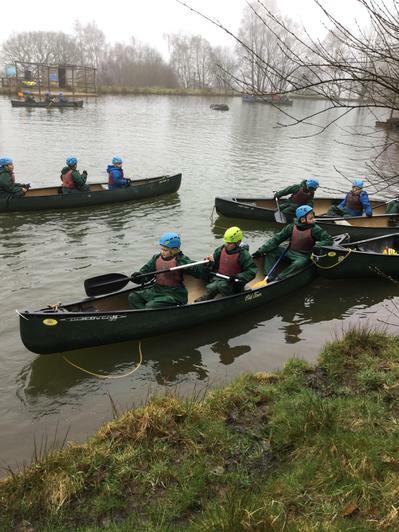 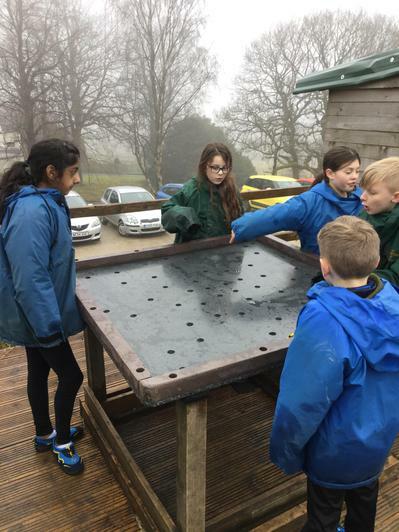 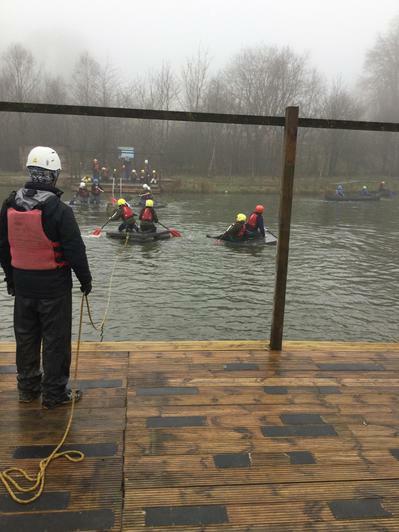 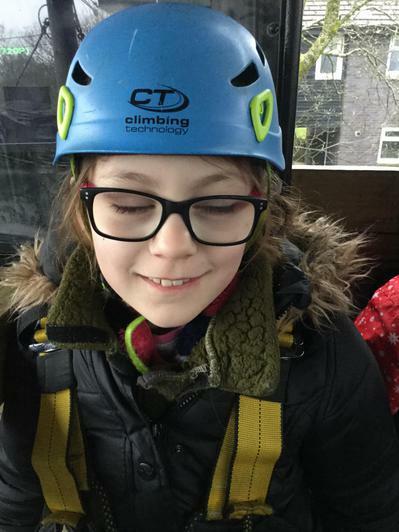 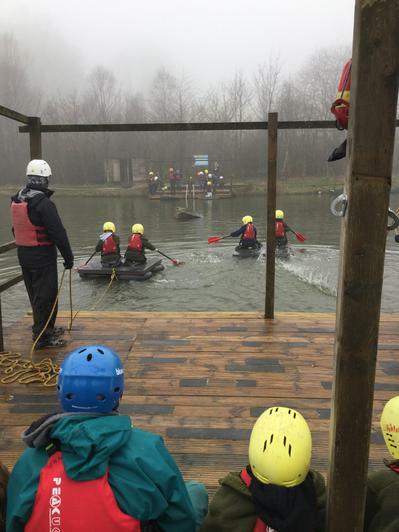 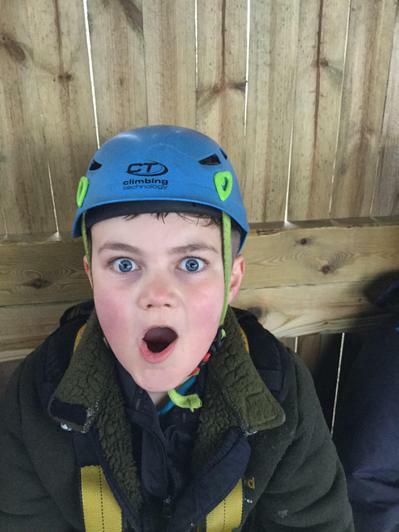 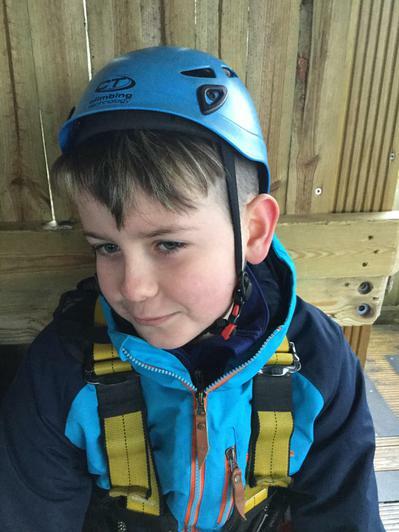 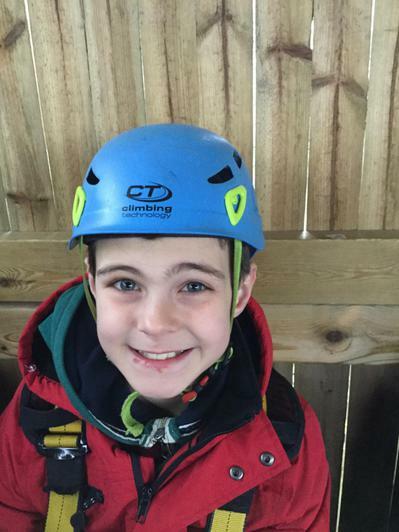 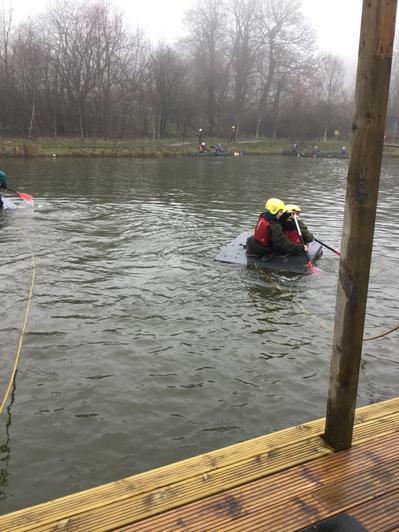 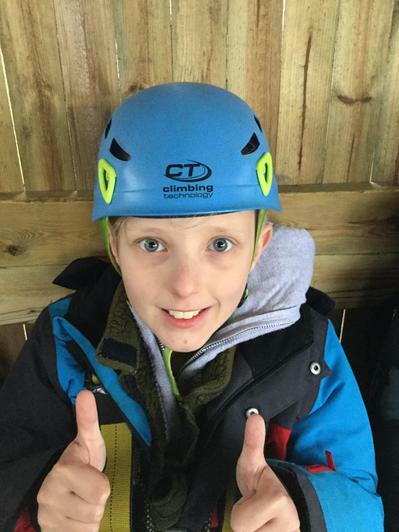 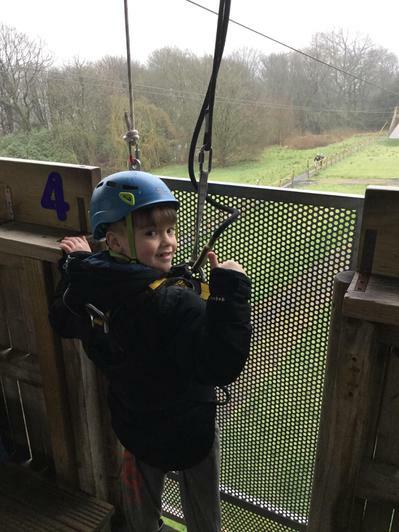 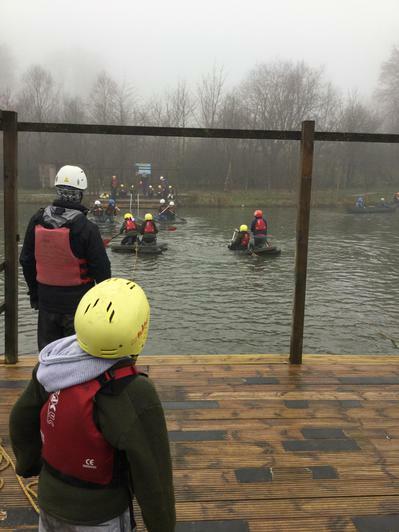 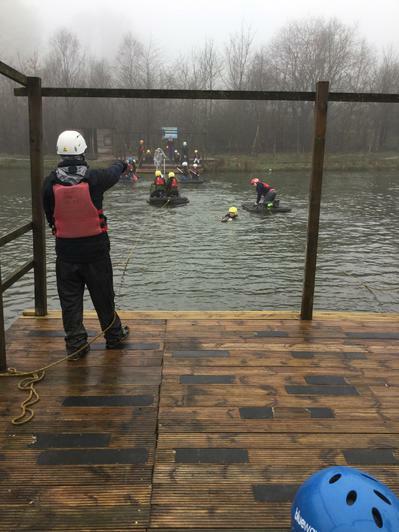 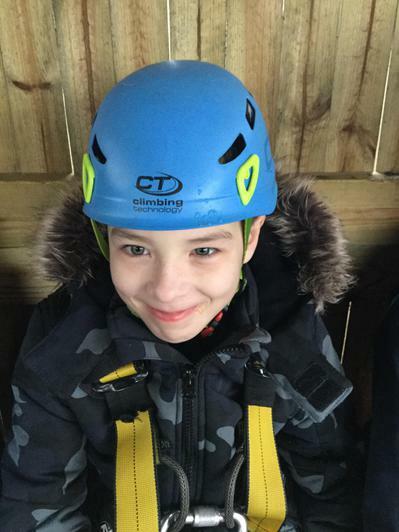 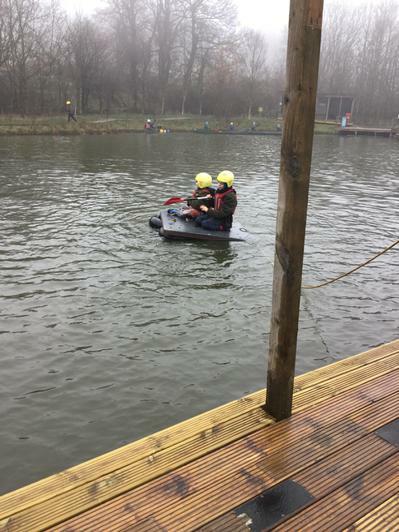 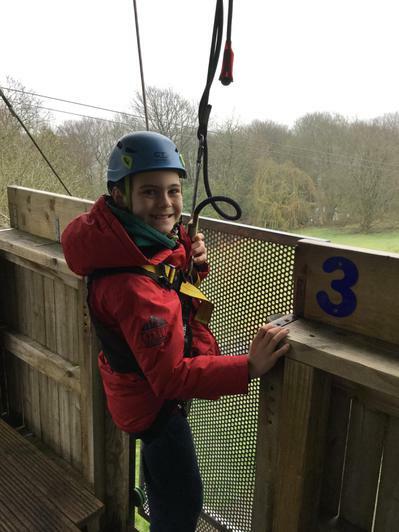 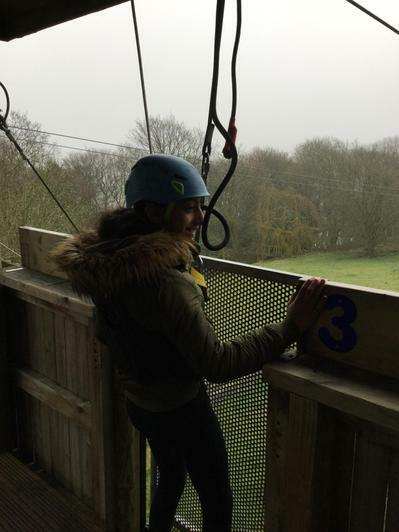 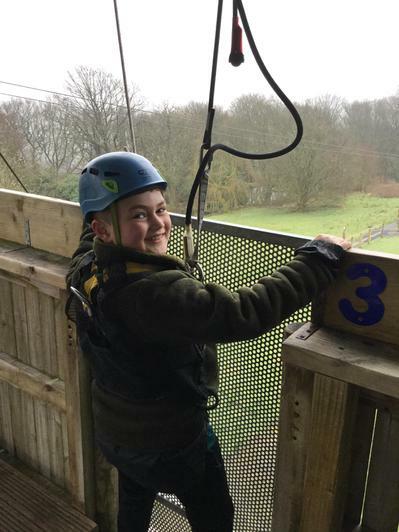 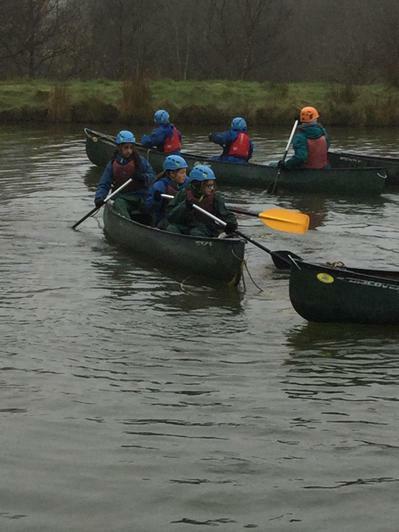 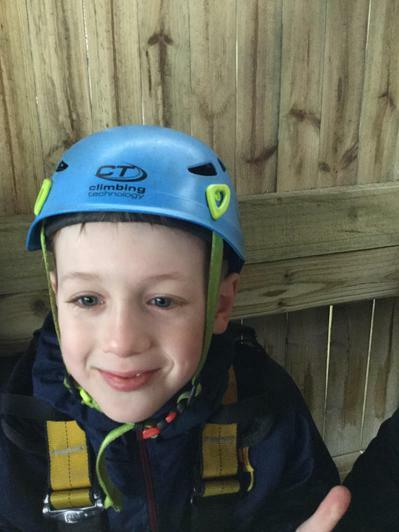 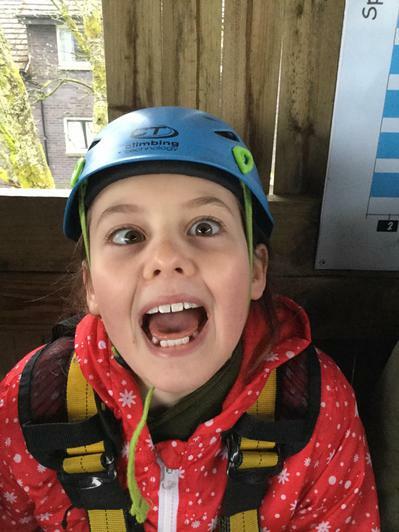 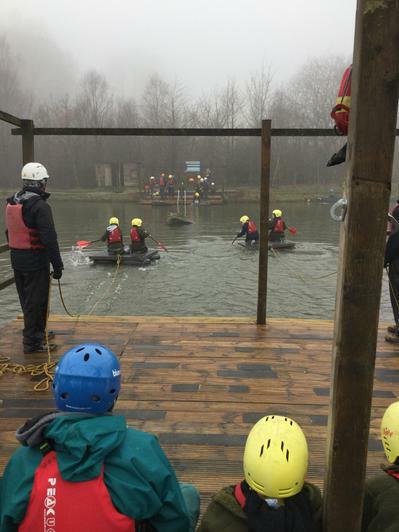 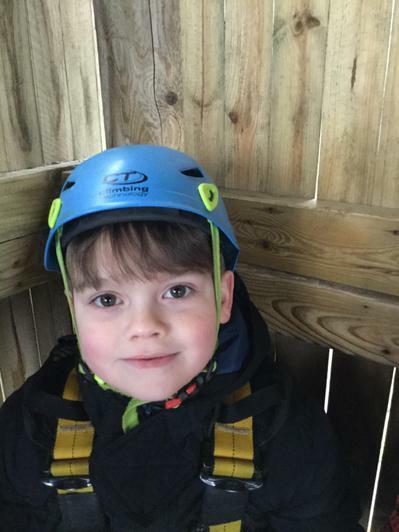 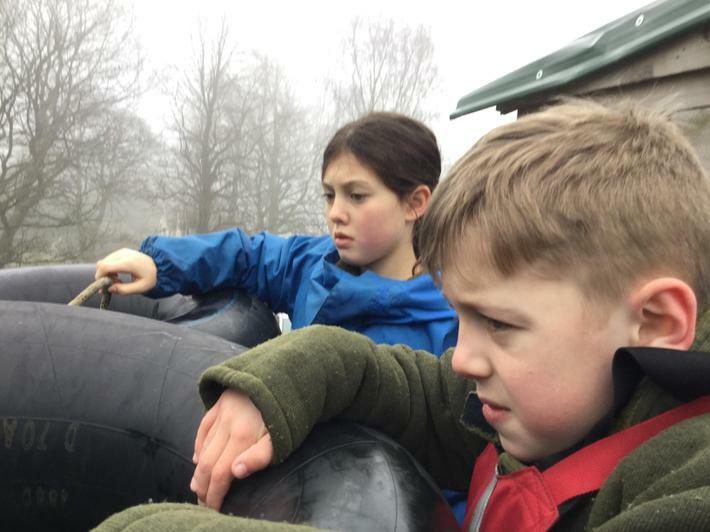 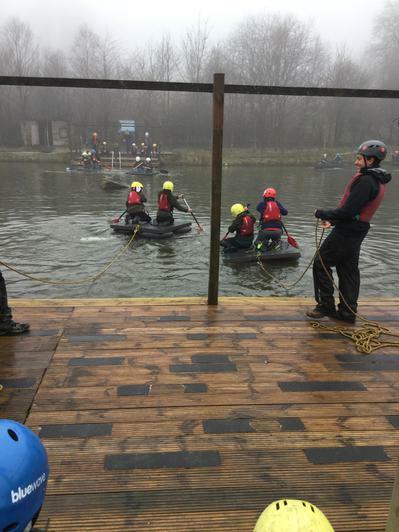 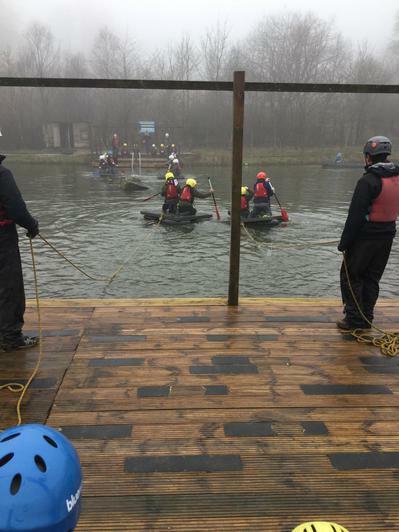 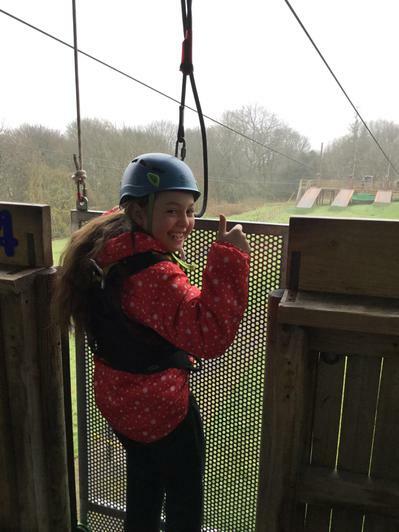 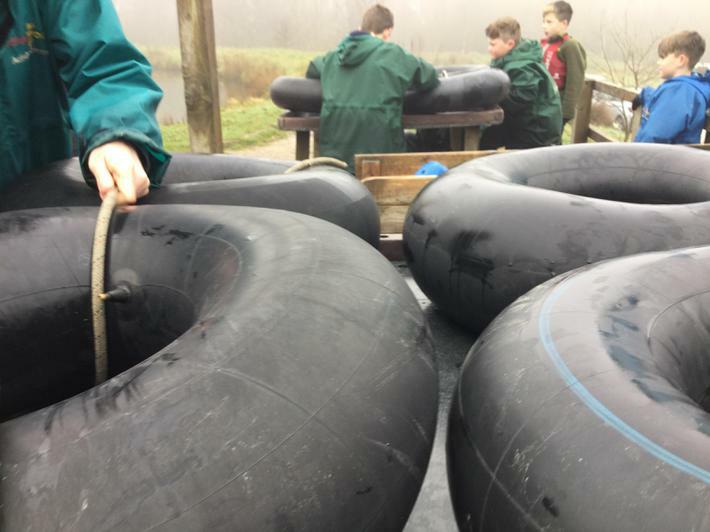 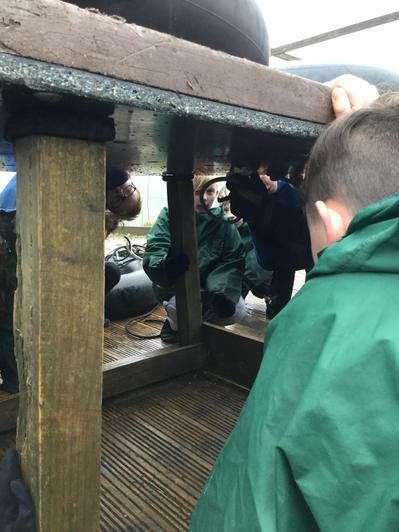 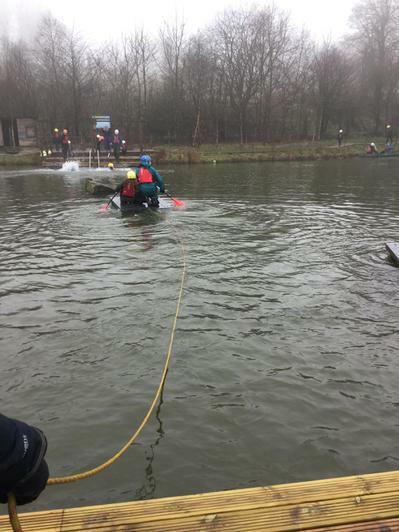 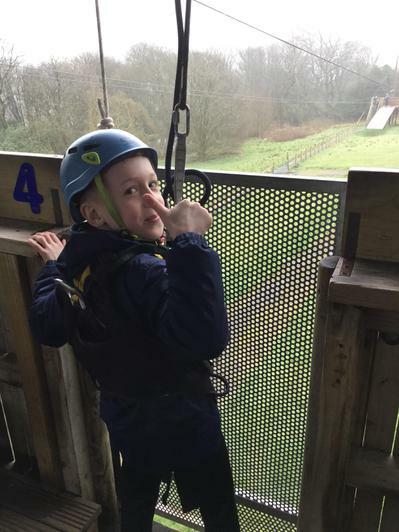 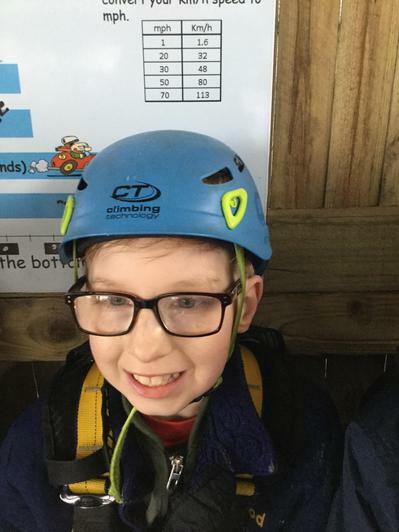 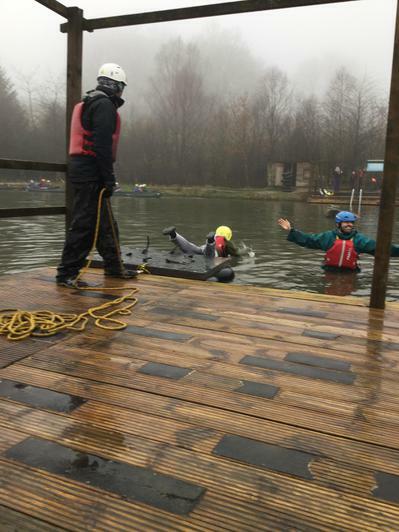 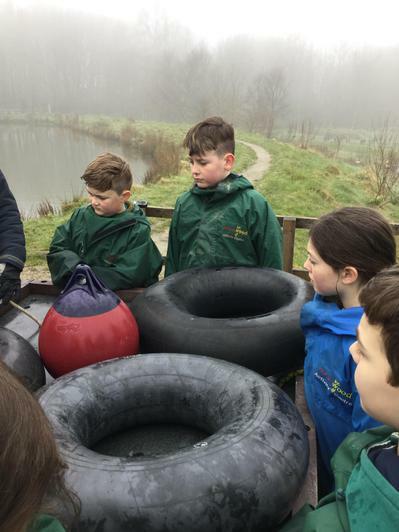 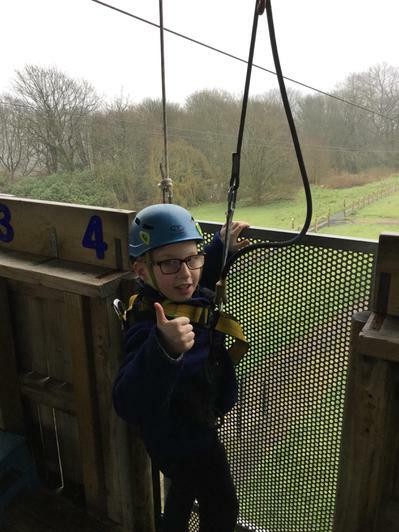 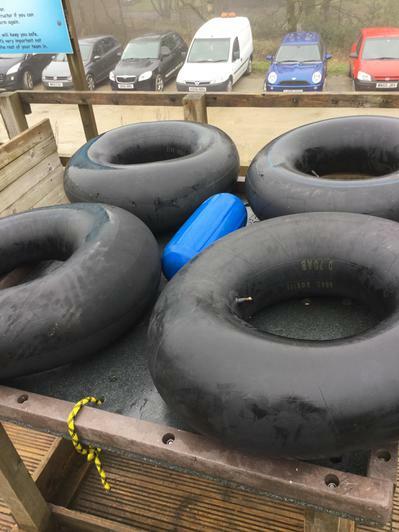 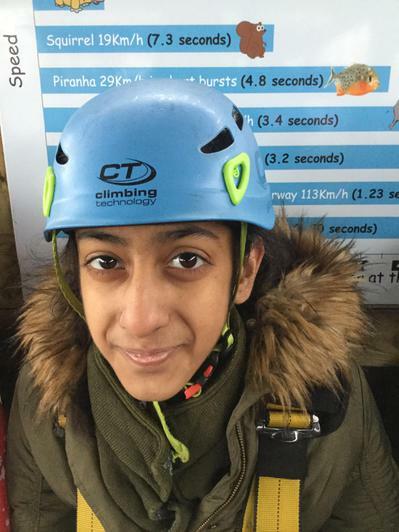 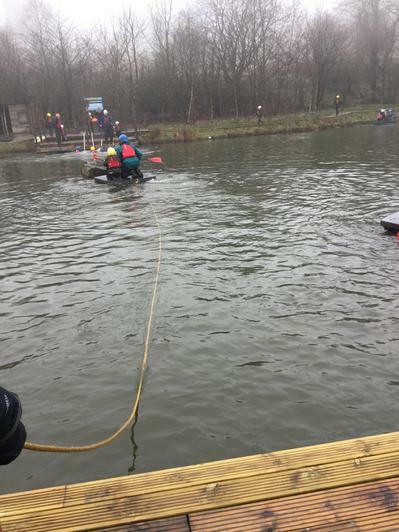 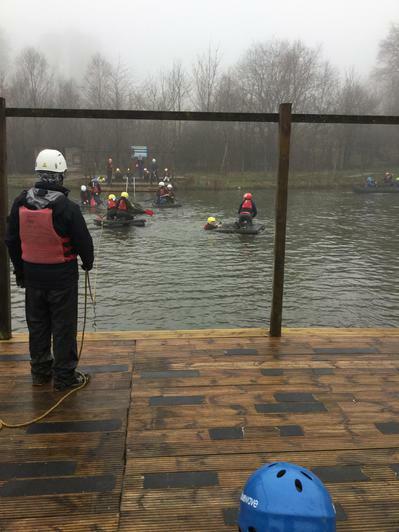 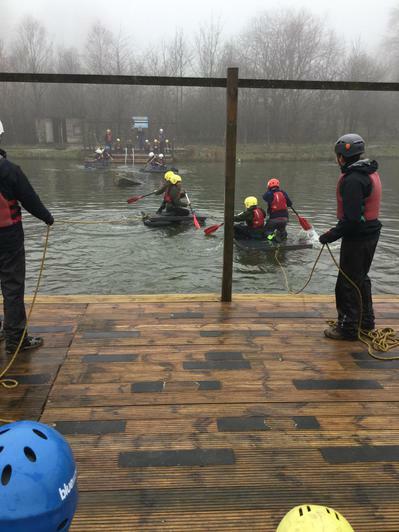 We would not have been able to complete the task so well at the start of the week – this shows the journey that our children have been on at Robinwood. 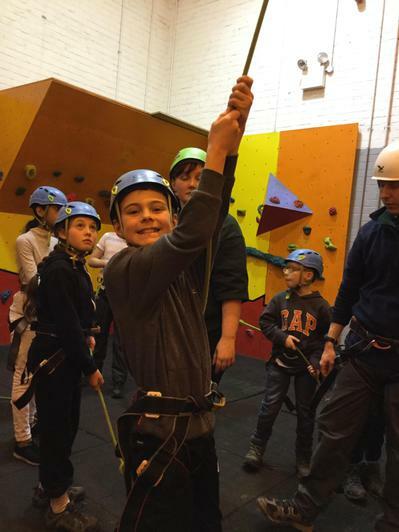 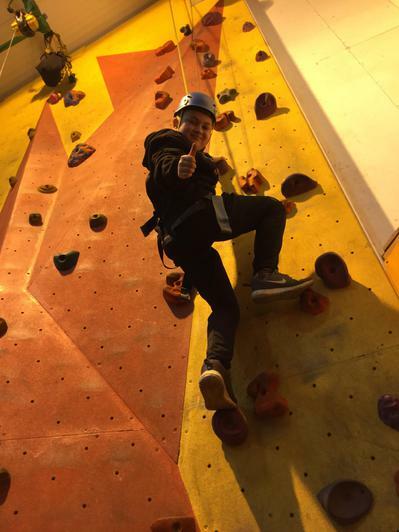 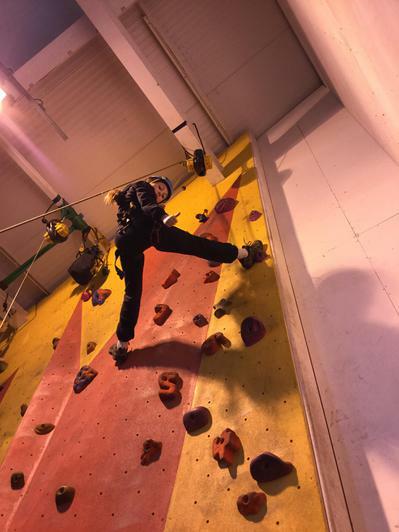 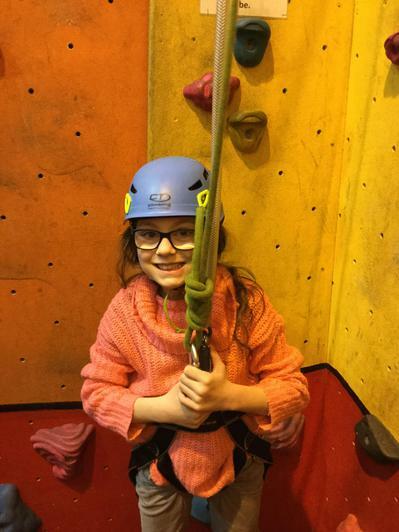 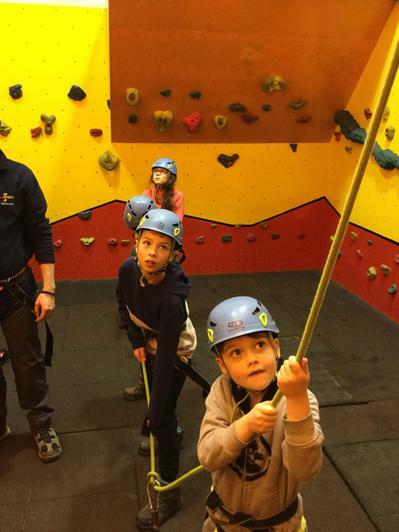 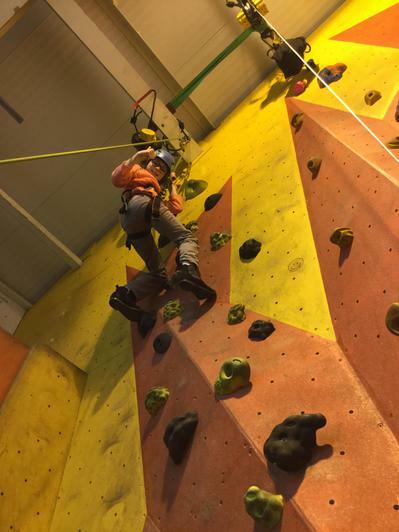 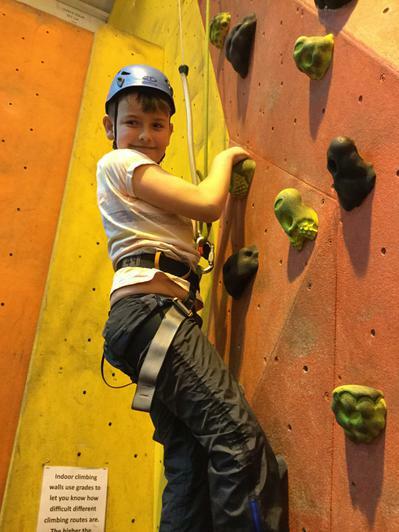 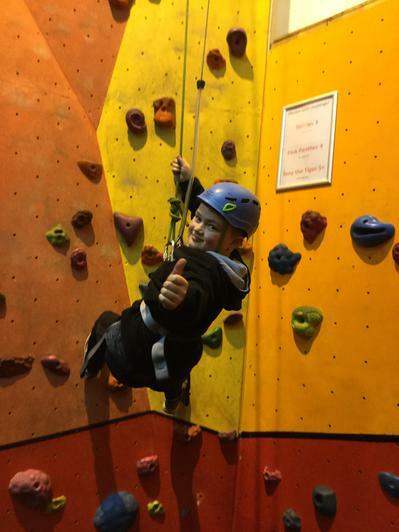 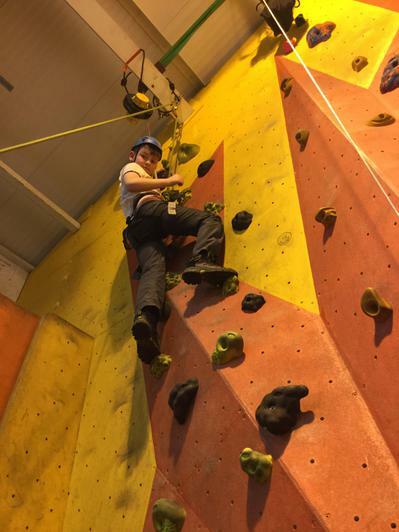 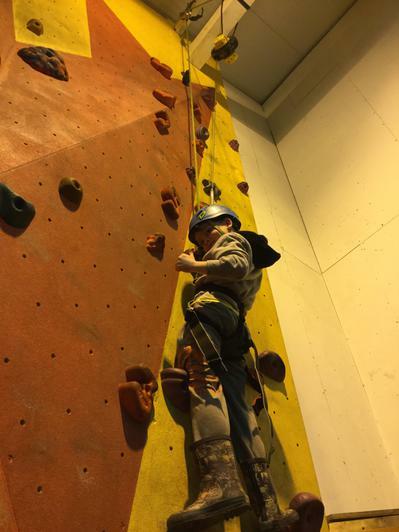 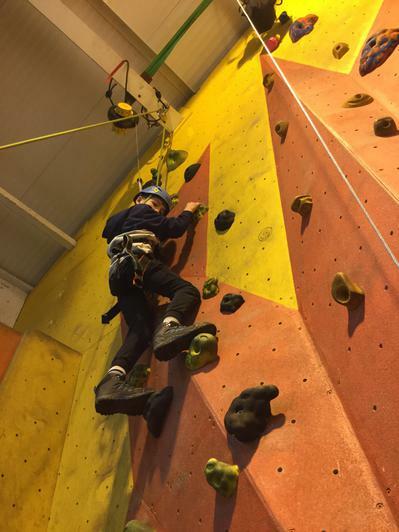 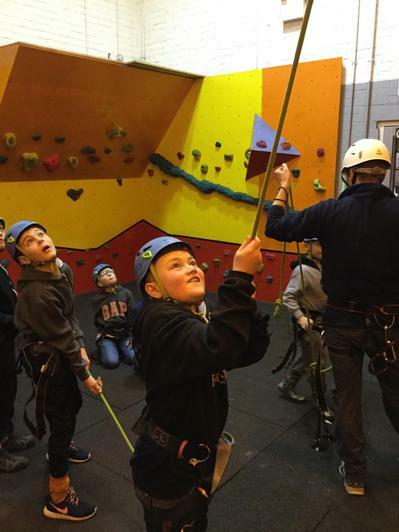 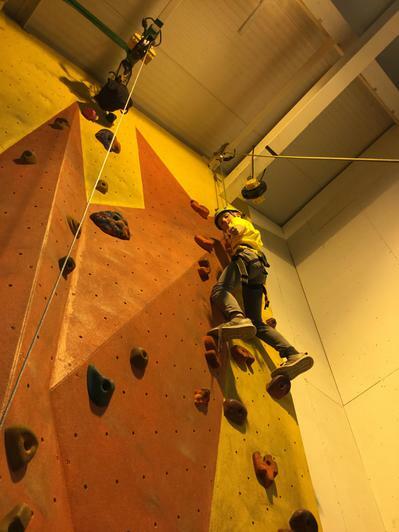 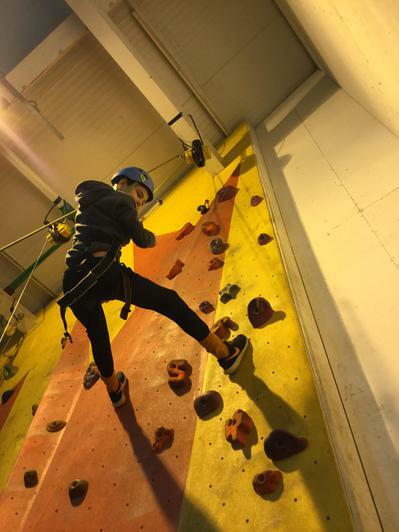 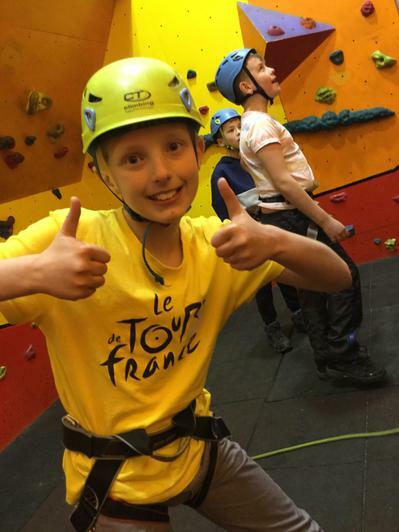 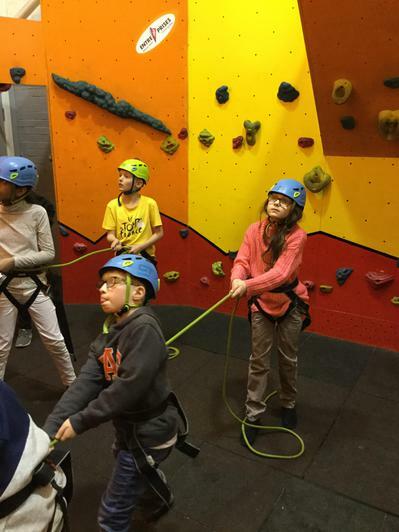 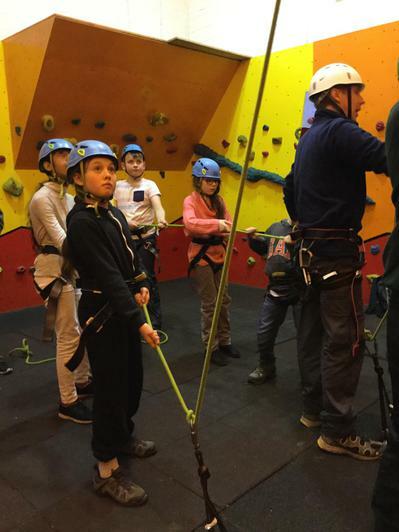 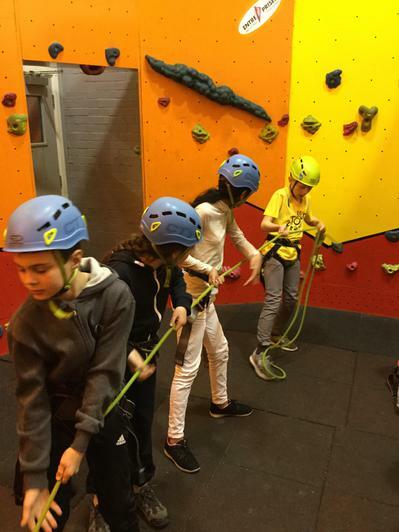 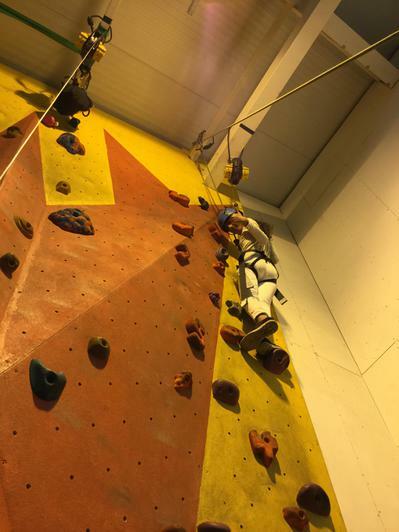 We certainly saved the best until last…Children were fantastic in Climbing! 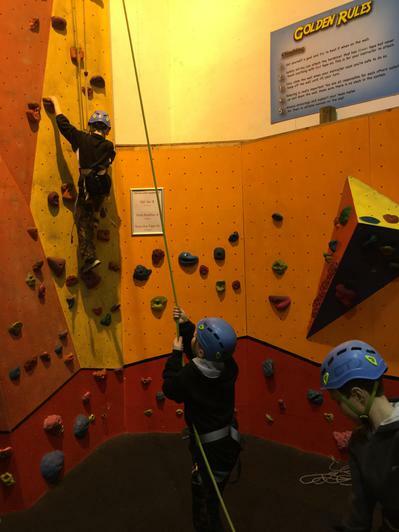 Heights hold no fears for our children anymore! 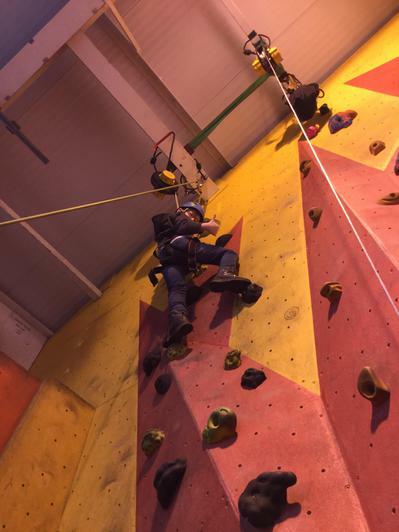 It’s been a long and enjoyable day – we will certainly sleep tonight!